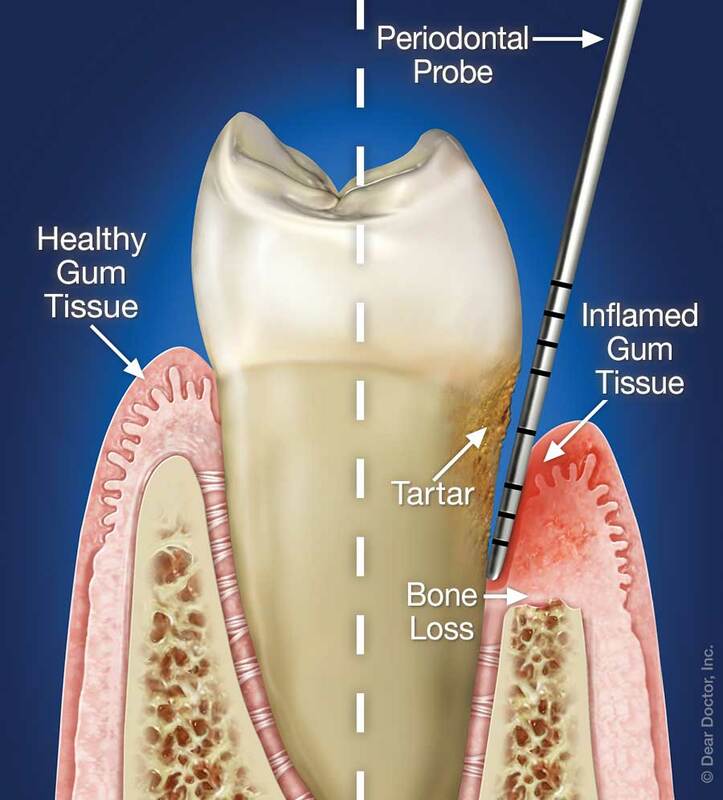 Periodontal Therapy | Federici Dental | Manahawkin New Jersey Periodontal gum therapy treatment by Drs. Joseph and David Federici in Manahawkin, New Jersey. Contact our office for a periodontal evaluation if you are having gum and gingival problems.